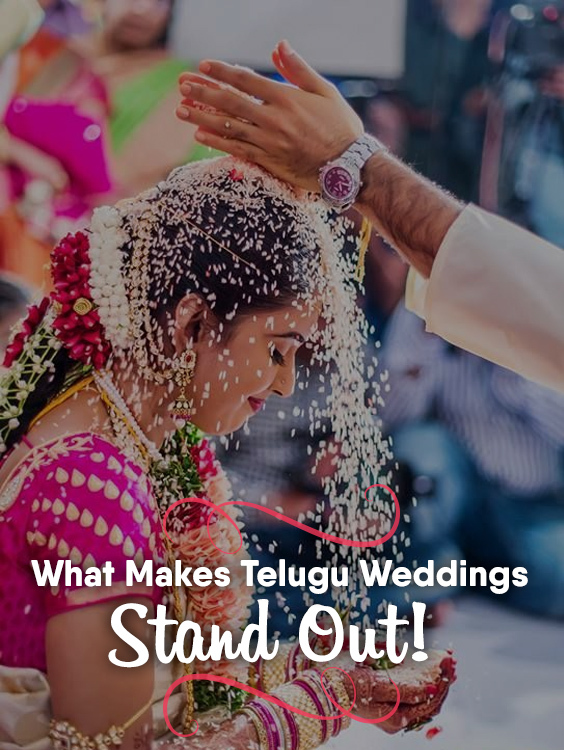 What Makes Telugu Weddings Stand Out! 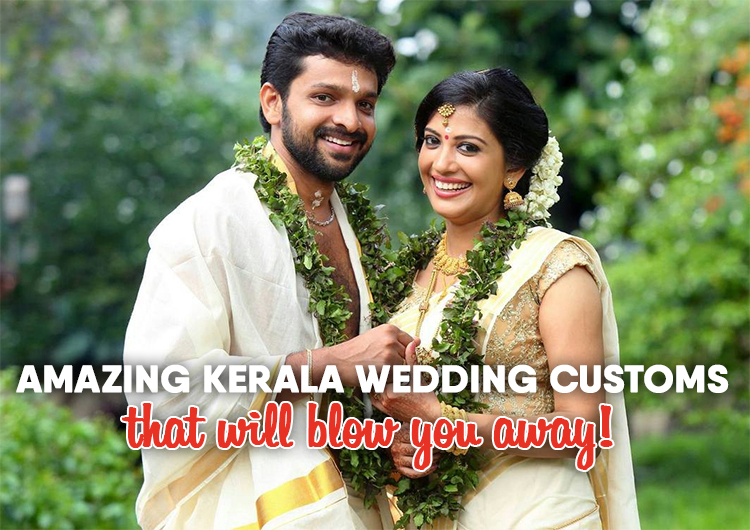 Amazing Kerala wedding customs that will blow you away! 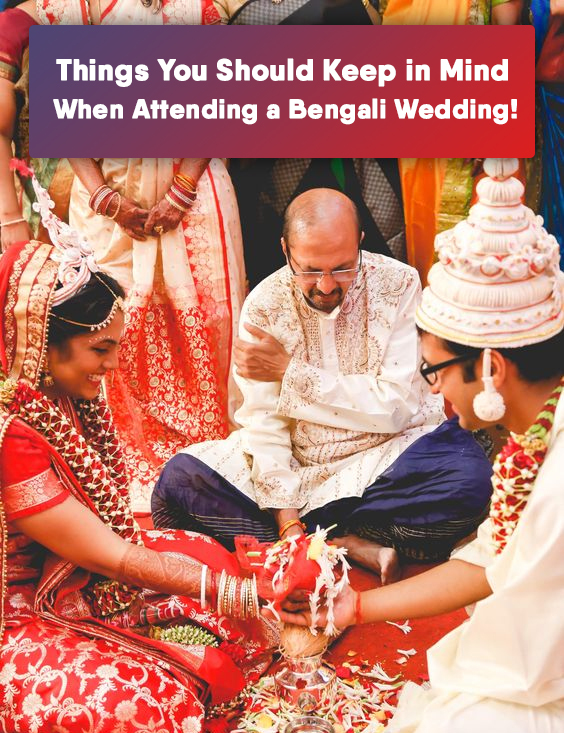 Things You Should Keep in Mind When Attending a Bengali Wedding! 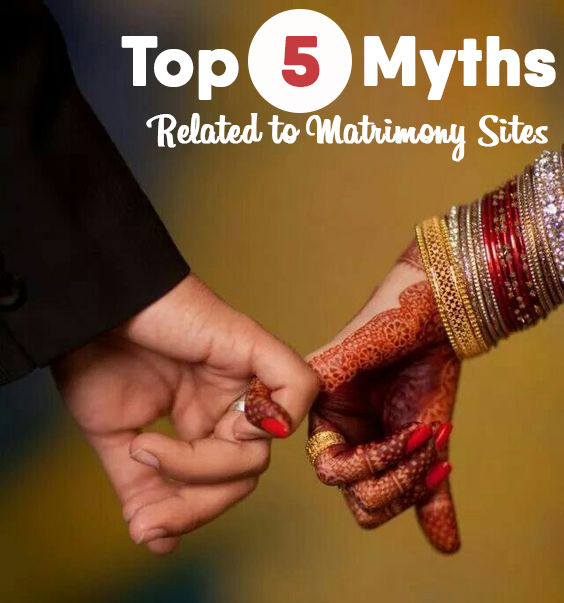 Traditional Indian Weddings are not just gorgeous, lavish and full of fun, but also culturally rich and diverse. 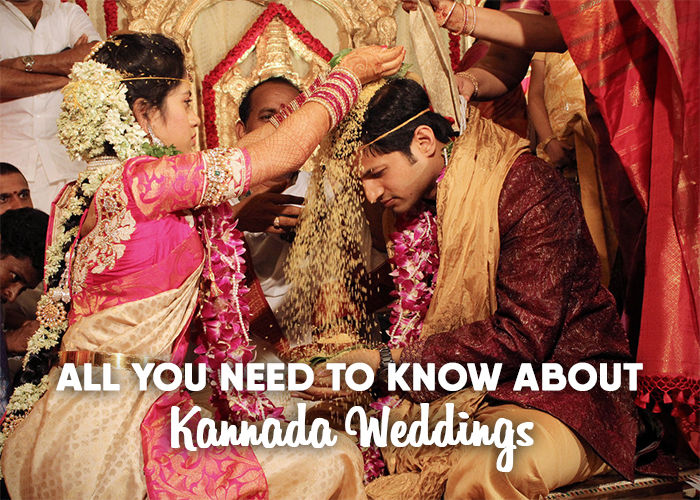 Every distinct Indian community wedding is a sight to behold and an experience to drown oneself in. And so is the Bengali wedding! Read more.